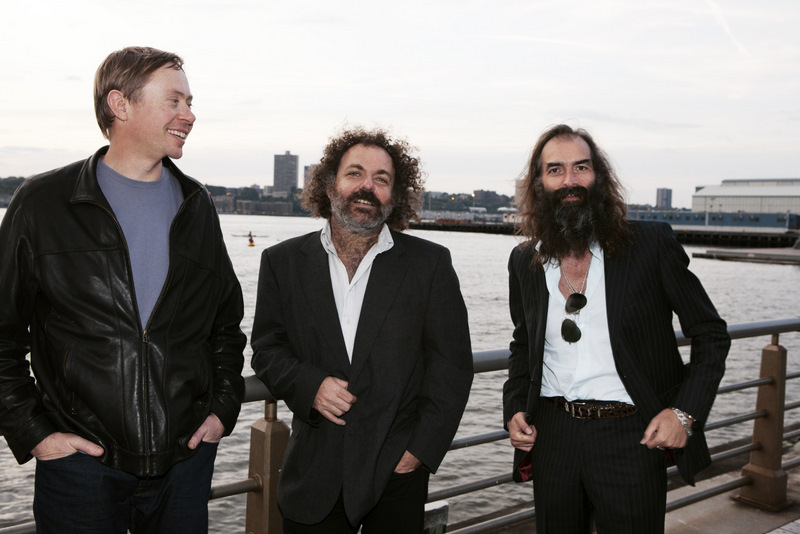 The Dirty Three. Ambient music? New instrumental? Soundtrack tunes for unmade films? What do we call this music? What do we call this genre? If I can't really define the genre, I might not be able to write about music like this. But I'm gonna try. 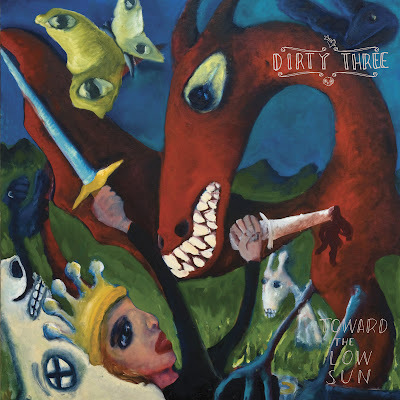 Toward The Low Sun is out on Drag City on 28 February and it's good to have The Dirty Three back. 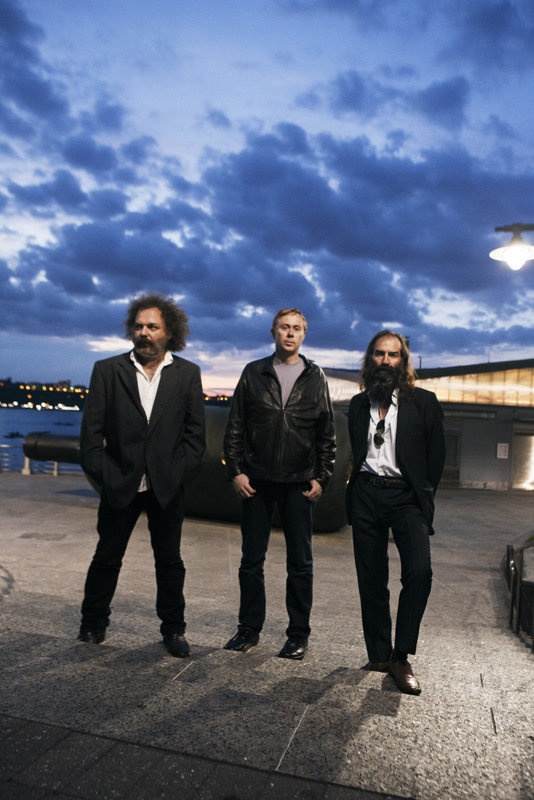 Mick Turner, Warren Ellis, and Jim White have banded up for their first Dirty Three record in nearly 7 years and the results are the usual sort of genre-bending instrumental magic fans are used to. From the free-jazz workout of "Furnace Skies" to the soundtrack-worthy moments of "You Greet Her Ghost", the 9 tunes here survey a range of emotional landscapes. 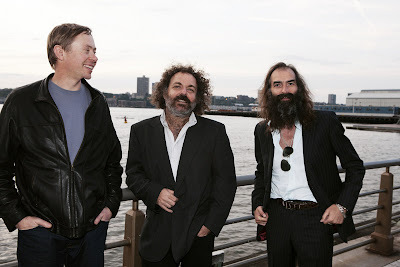 "Sometimes I Forget You're Gone" has a vaguely country-ish feel thanks to that Warren Ellis violin. And "Rising Below" works due to the calm-and-fury of Jim white's drumming. Toward The Low Sun is another solid collection from the band and fans of The Dirty Three should be happy. The record is out on 28 February on Drag City. Follow The Dirty Three there or on their Facebook page.